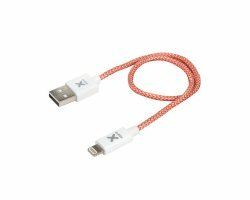 Xtorm Strong woven USB-C cable for charging and datatransfer. 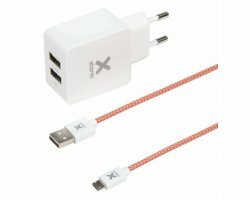 Length 1 meter. 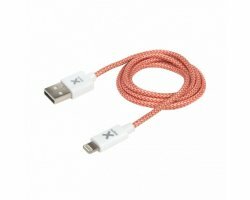 Material cable: Nylon and DuPont Kevlar fiber. 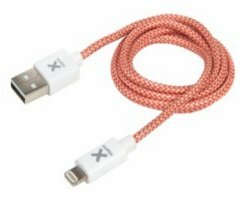 Xtorm Woven Lightning USB cable for charging, and data. 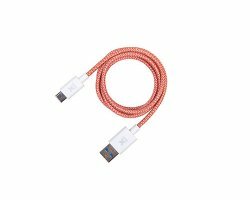 Length 2,5 meter. 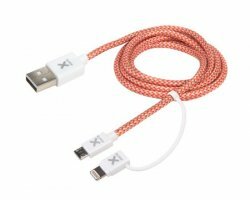 Xtorm Wove Lightning USB cable for, charging and data. 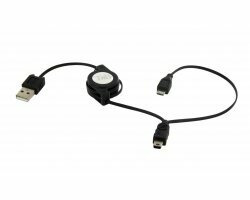 Length 20 centimeter. 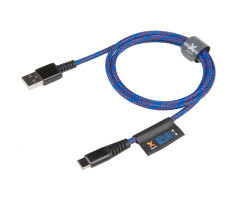 Xtorm Strong woven Micro USB cable for charging, and data Length 1 meter.Nylon and DuPont, Kevlar fiber. 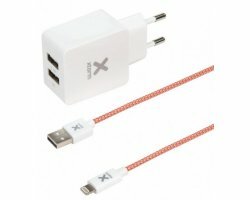 Xtorm Woven Micro USB cable for charging, and datatransfer. 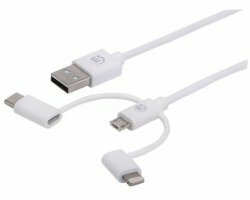 Length 0,20 centimeter. 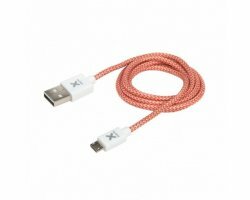 Xtorm Woven Micro & Lightning USB cable, for charging and data. 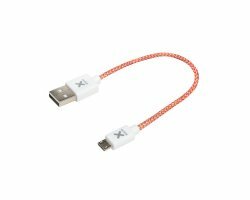 Length 1 meter., with Lightning and Micro USB connector. 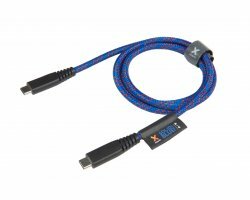 Xtorm Woven USB-C cable for charging and datatransfer. 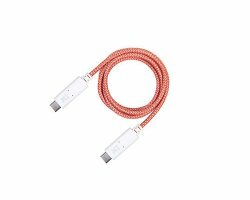 Length 1 meter. Xtorm Woven USB-C to Female USB cable for charging and datatransfer. Length 0,15 meter. 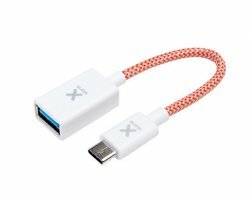 Xtorm Woven USB-C to USB-C cable for charging and datatransfer. 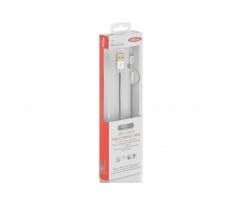 Length 1 meter.